During her 30-year career in advertising, Karen Lynch has worked for a variety of national and regional clients including Reebok, Comcast, BMW, Bank of America, Colgate, Digital Equipment Corporation, Nextel, Polaroid, Tufts Health Plan and US Family Health Plan. Her most recent agency position was Vice President/Creative Supervisor at Mullen, where she produced award-winning ads for eight years, before leaving in 1998 to work independently. Since then, she has created advertising, collateral and direct mail for her own clients, ranging from high technology to communications, business-to-business, event-planning companies and health care insurance. Karen often teams with other freelance creative and production people to offer a full menu of services, from strategic concepting to graphic design and ad development. 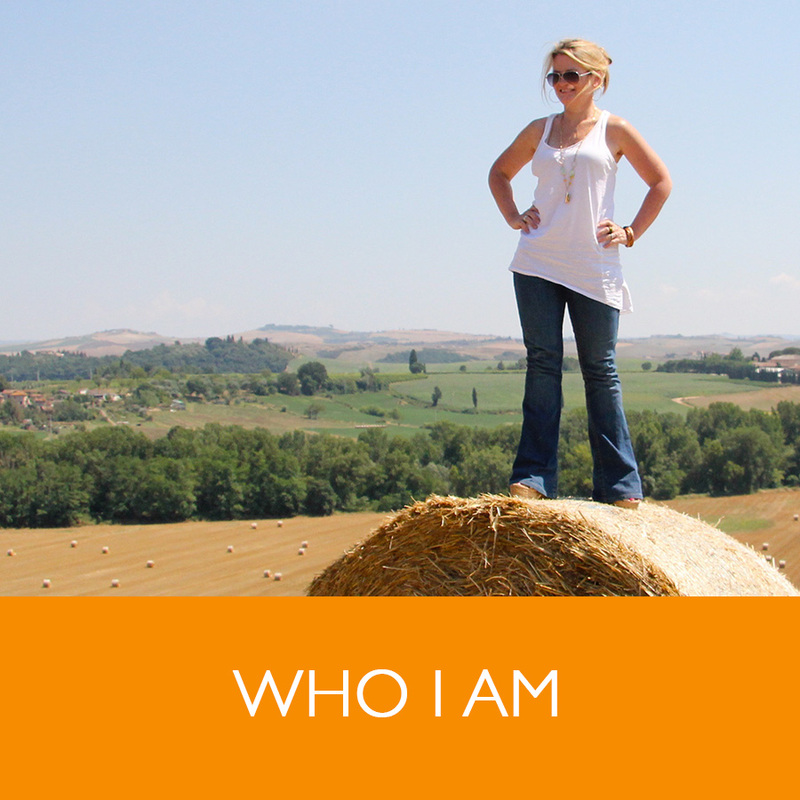 Karen spends the month of July in Italy each year where she works and blogs from caffés. "I am incredibly grateful. You and the team have been professional, brilliant, disciplined, brilliant, focused, brilliant, productive, and unwaveringly charming throughout this long process. I, and every one of us at Durridge, feel it's been a privilege to have worked with you, and we wish you all continued great success!" "Karen was a prized talent for the eight years she worked for us at Mullen. She's a conceptual art director who applies keen marketing insight to create original and fresh work that is extremely effective. She produced exquisite campaigns and award-winning work, particularly for Reebok Golf and Veryfine juices." "Here’s the deal with Karen Lynch: you should work with her. Or work for her. Or have her work for you. Hell, get a cup coffee with her, I don’t care. Just do something with Karen Lynch. You won’t be sorry. I ought to know. I’ve worked with a bunch of really talented art directors in my career and Karen’s right up there with the best. She’s smart, she’s talented, she’s got a serious work ethic, and she’s a nice person to boot. Which counts for a lot, in my book. Life’s too short to work with jerks. She has a tremendous sense of humor (code for, “she laughs at my jokes”). Conceptually, there are none better. Maybe there’s a few as good as Karen, but none better. As a designer, she gets out of the way of the idea while making it look beautiful. Which is pretty much Design 101, right? And, as much as it pains me to the core to admit, she’s a good writer, too. Back when print was still a thing, she said to me, “A subhead is the wheelchair for a crippled headline.” Which, to be honest, was really, really annoying. But guess what? It’s been over twenty years and I haven’t written a subhead since. So work with Karen Lynch. You’ll be happy you did."